Our Summer Wellness Subscription Box is Now Available! Experience a different way to find your balance. 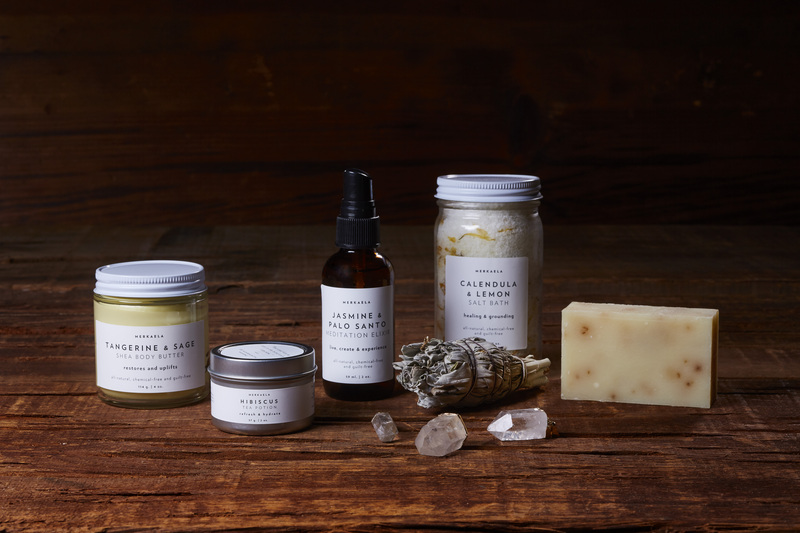 Our Natural, Organic, and Chemical-free products get you centered and on your way to every-day wellness.